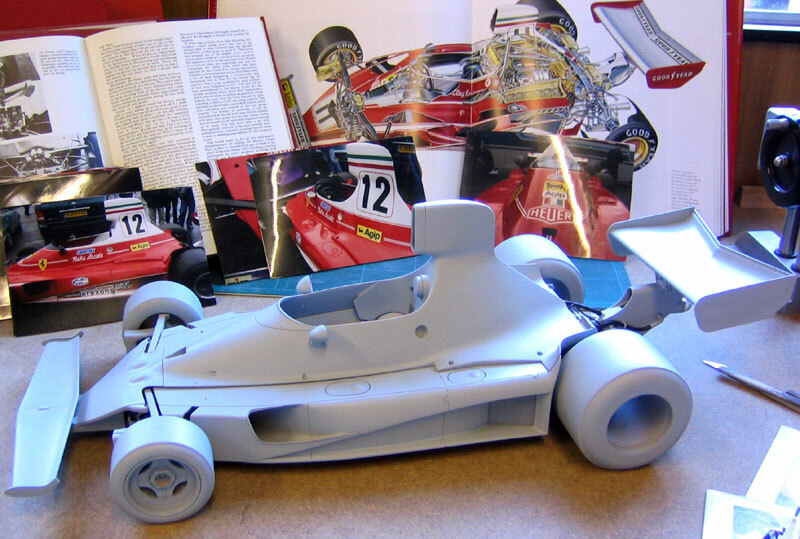 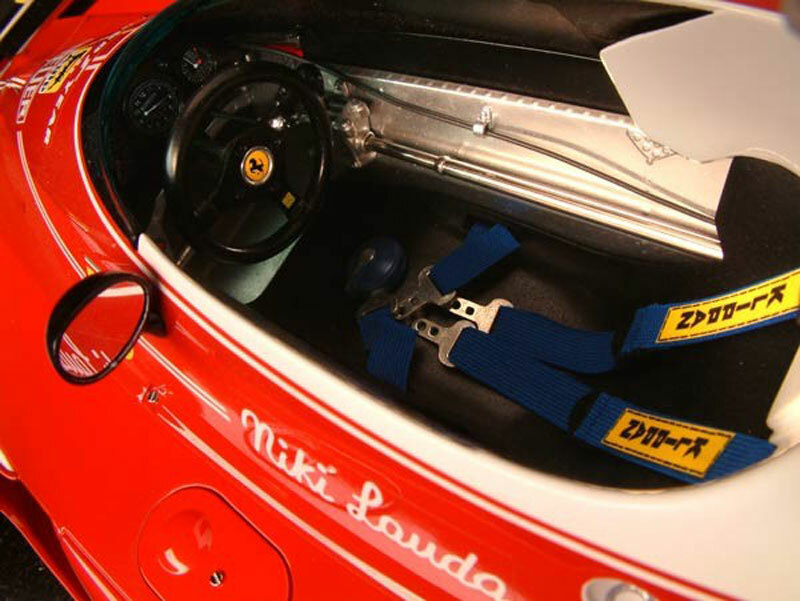 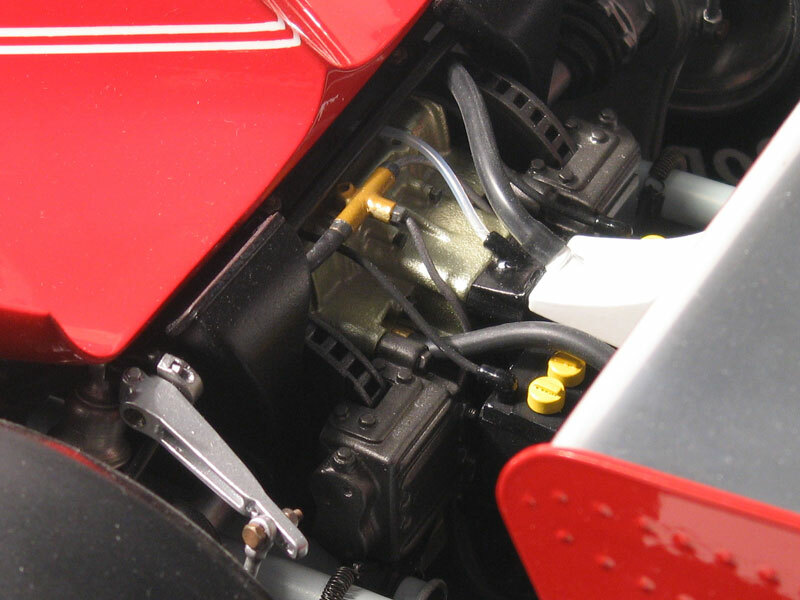 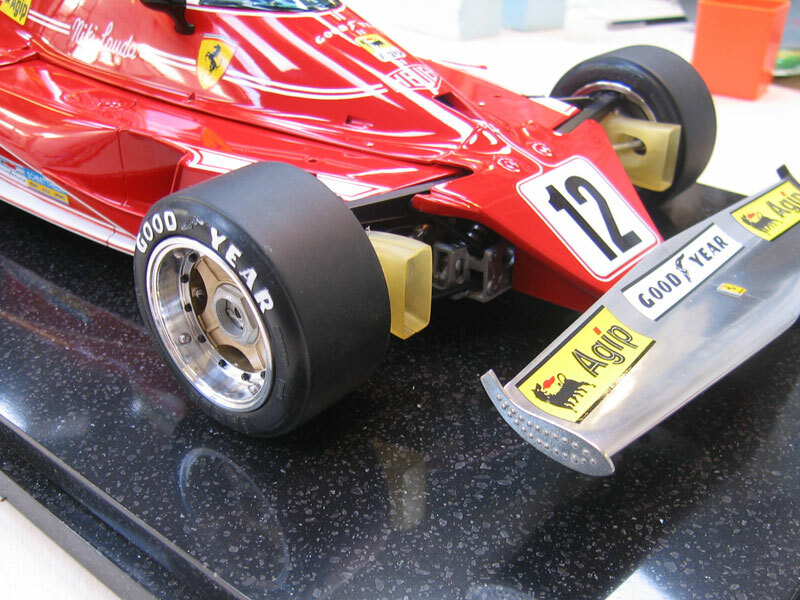 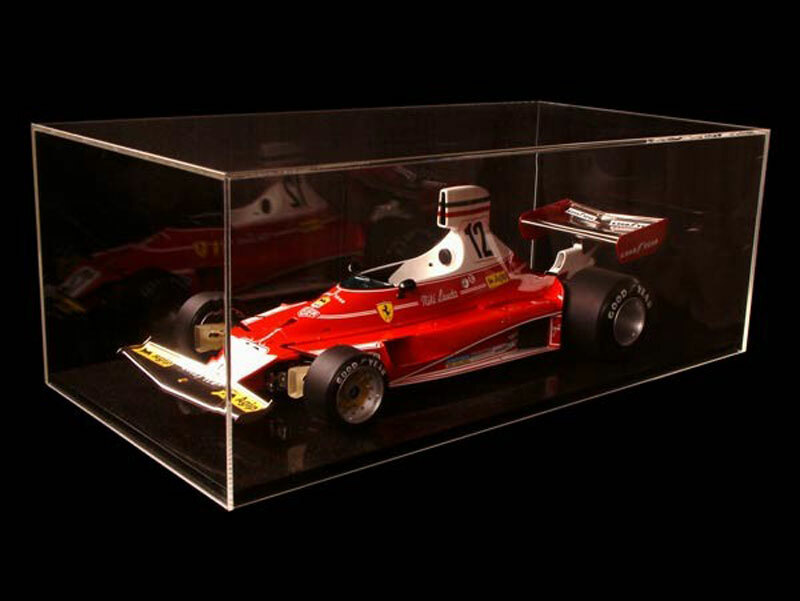 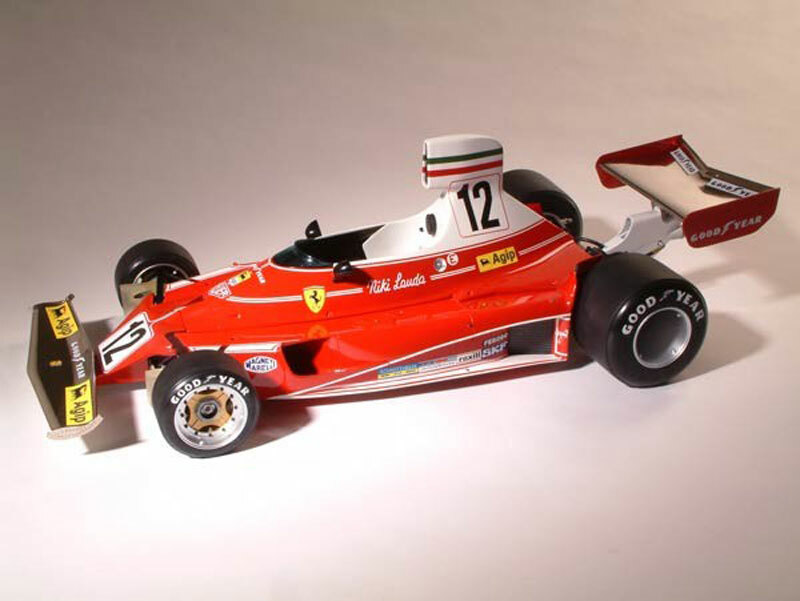 The Ferrari 312T was a Ferrari Formula One design, based on the 312B3 from 1974. 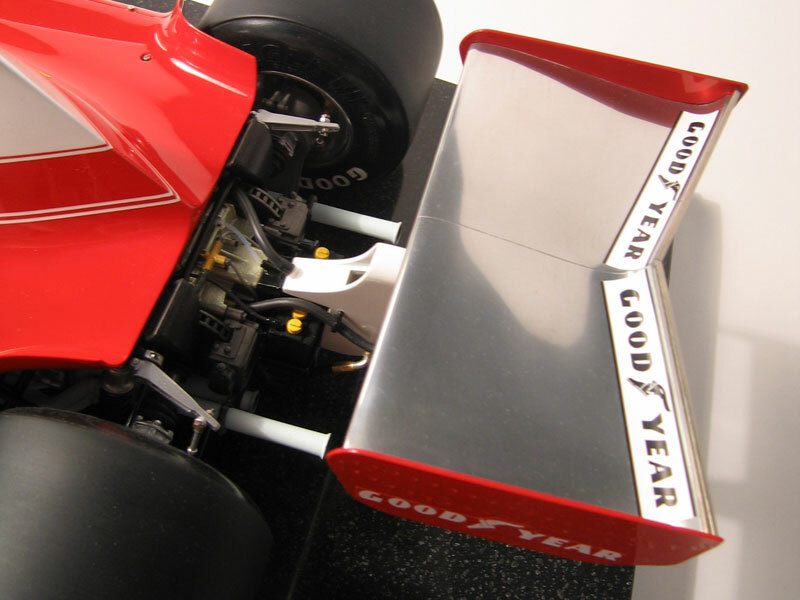 In various versions, it was used from 1975 until 1980. 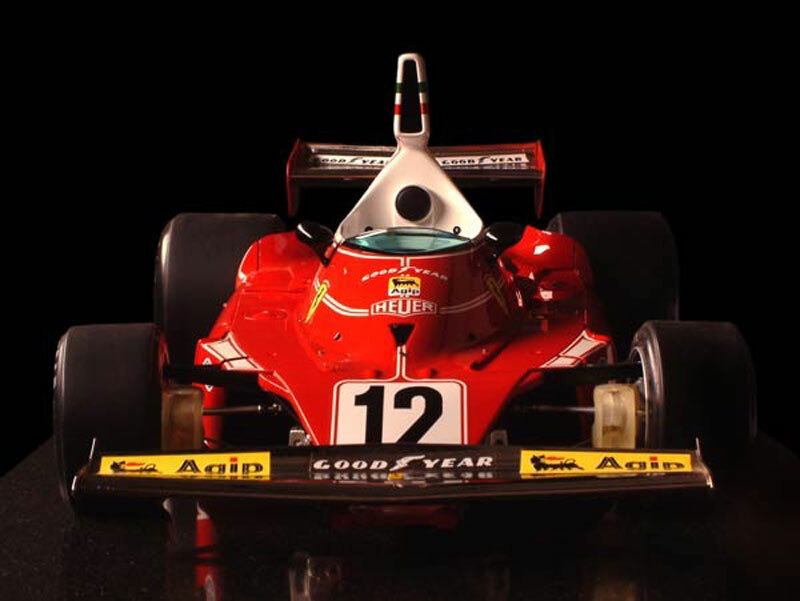 It was designed by Mauro Forghieri for the 1975 season and was an uncomplicated and clean design, that responded to mechanical upgrades. 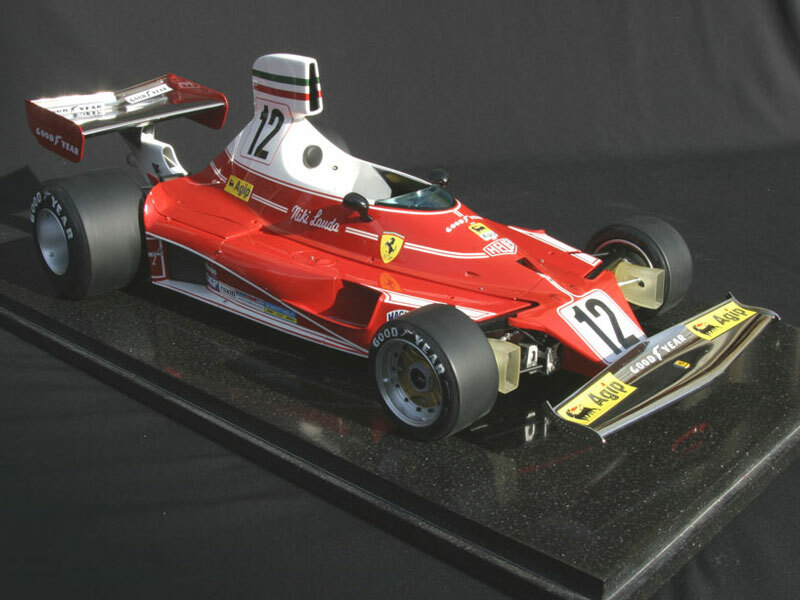 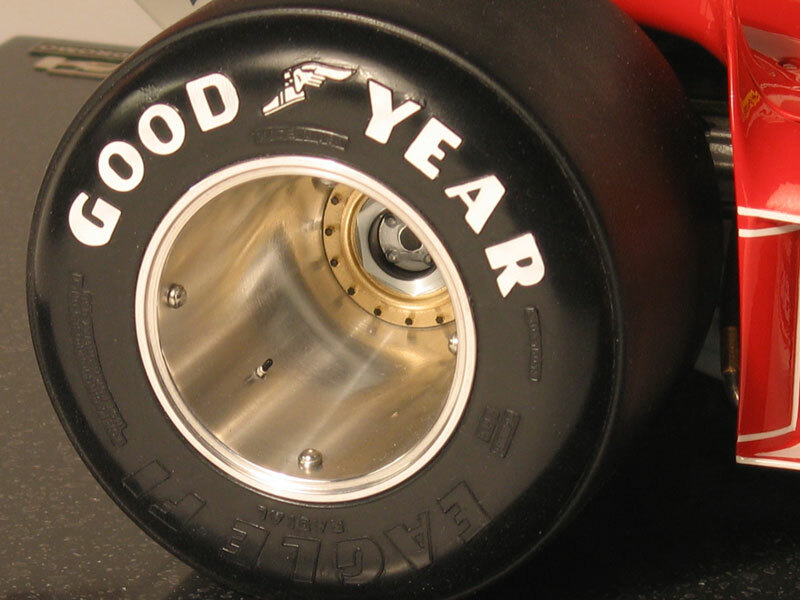 The 312T series won 27 races, four constructors’ and three drivers’ championships, and was replaced for the 1981 season by the 126 C, Ferrari’s first turbocharged F1 car. 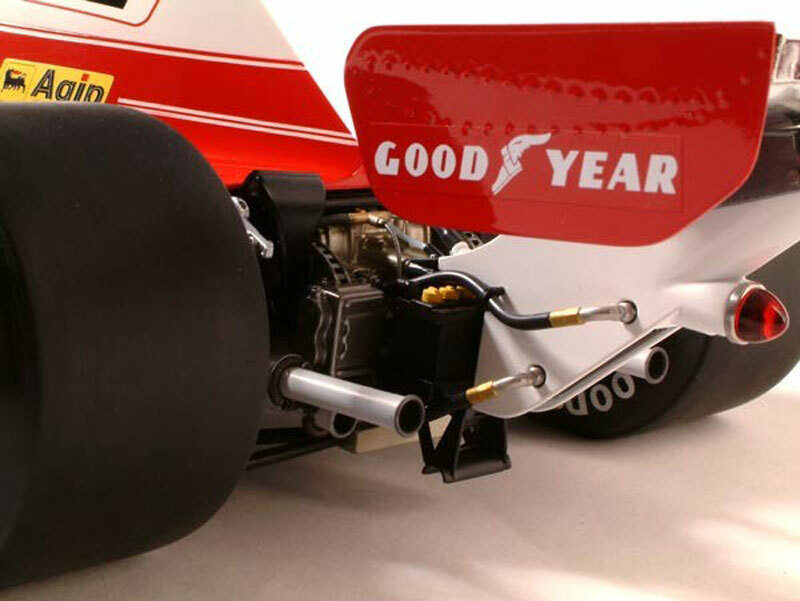 The car was powered by the powerful and ultra reliable Flat-12 engine which gave around 510bhp, the T in the name stood for ‘transverse’, as the gearbox was mounted in this way, improving the car’s handling characteristics, which had been the downfall of its predecessor.